Disaster could be as simple as a lightning strike or as messy as a cyber hack. That type of uncontrollable event could have lasting effects on your organization—93% of companies that lost their data center for 10 days or more to a disaster file for bankruptcy within one year, according to the National Archives and Records Administration. In today’s technology-driven environment, you can’t afford to lose your data or your productivity. That makes a disaster recovery and data backup plan as essential to your operations as your initial business plan. AIS will develop a disaster recovery plan and data backup solution tailored to your needs—onsite or replicated offsite—and most importantly, within your budget. Evaluate: It’s important to first understand your current setup and critical business processes in order to establish your specific recovery time objective. AIS will design a disaster recovery solution and data backup to meet those needs. Backups: Every week, 140,000 hard drives crash in the United States. To secure your server, AIS will install a device onsite that will back up your files both locally and offsite. The backup system takes scheduled snapshots of your computers so that, if at any point your system does go down, we will have an exact copy of your server that can be used in the recovery process. Our backups are fully digital, flexible and highly automated. Testing: Some 34 percent of companies fail to test their tape backups; of those that do, 77 percent find tape backup failures. As part of maintenance and support for your new backup system, AIS will regularly test disaster recovery scenarios remotely to ensure recovery will involve minimal downtime. AIS can help you minimize downtime, loss of productivity and loss of profitability. If a disaster does occur, we can download your files directly from the local backup—the fastest way to get you back up and running. If your local system is destroyed, AIS can quickly grab your offsite copy, which is backed up nightly to an AIS data store located on the AIS premises. 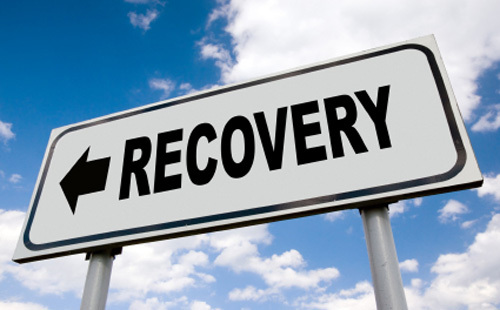 Interested in learning more about our Disaster Recovery? Let's Go!